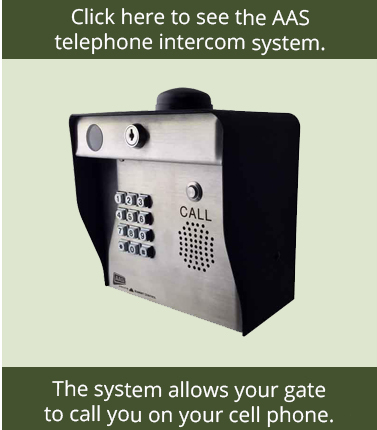 At GateCrafters.com, our automatic gates are an extremely economical solution to your home improvement needs. 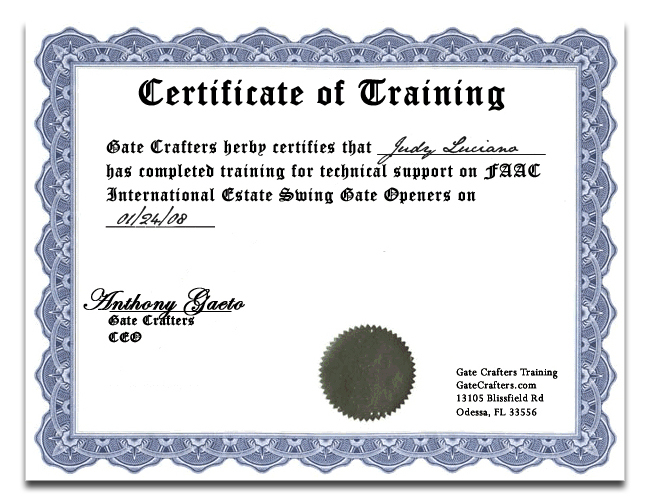 Our automatic gates will increase your home’s security, curb-appeal, and overall value, so you can rest assured that you’ll receive tremendous value for your dollar when you invest in a driveway gate from GateCrafters.com. 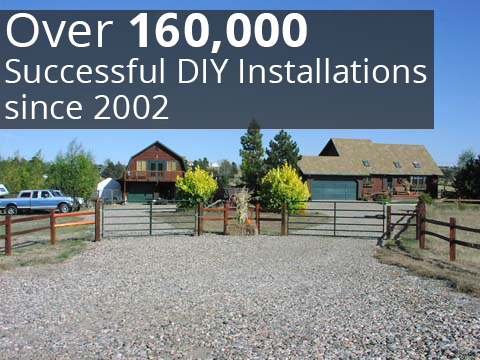 Best of all, you won’t have to spend your hard-earned money paying a contractor to perform the installation for you. 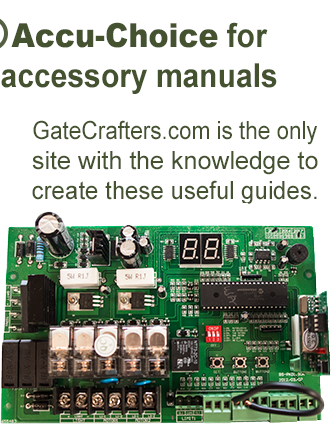 All of our automated gates are DIY products, meaning we send them to your home pre-welded and with all of the necessary materials and literature to ensure you can set up your new product quickly and properly. You don’t have to be an expert craftsman in order to install your new driveway gate, as we also have a team of highly skilled professionals available seven days a week to answer any and all questions you may have. 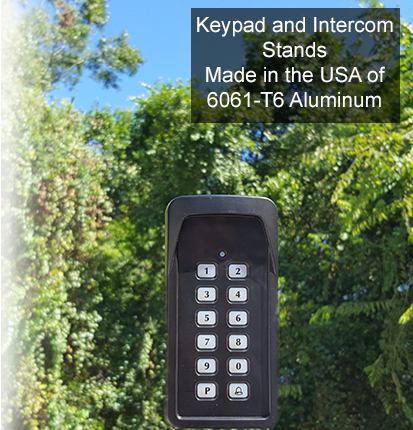 To learn more about our selection of automatic gates and other available products, like gate openers, please call or e-mail us today.